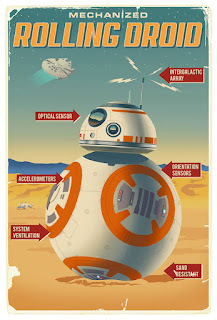 Steve Thomas [Illustration]: Brand new out of the box from Acme Archives - BB-8 is here! Brand new out of the box from Acme Archives - BB-8 is here! This goes with the series that includes R2 and 3PO (among your other favourite droids). Fully licensed through Lucasfilm and available from Acme Archives. 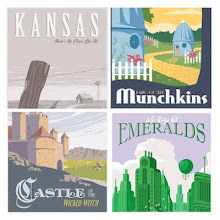 This might just complete the series! Topic is very excellent one. This is very apt for thesis statement. Thesis is an opinion statement about a topic and we clearly argue about it. Intergalactic implies more galaxies to communicate between. Surprised Lucas approved this. They probably didn't have their coffee yet.